I Drink, I Test and You Buy! Extensive, Personal Tasting Notes You Never Find Elsewhere! If there is one biggest factor that differentiate us from other fine wine merchant, it has to be I test my wine before I sell to you. My belief ‘I Drink, I Test and You Buy’ is what make us remarkable in the ever competitive wine industry. I have tasted thousands of labels, as such; I am extremely experienced with my palate. Armed with my extensive knowledge of wine, I know what to buy and what deserve to go into your shopping list. My tasting is all real facts, you can click on my Vivino wine platform right now to see I have over 2000+ tasting notes as at now! I am GROWING tasting note every day just to assist you in your wine purchase. You are in great hands with me. 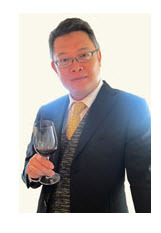 Number 1 Wine Expert in Vivino Singapore. People look up to me for wine purchase. 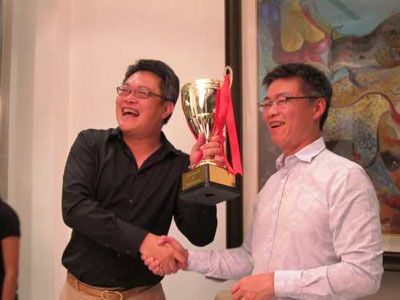 I am proud to announce we are the FIRST Fine Wine Merchant in Singapore (and very possibly in large part of the world!) to test drink our wines before we sell to public. 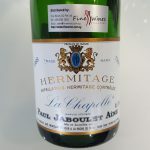 You will never see any local wine merchant invested so much money, time and effort just to test drink for you. Have you? Afterall, why should they since they don’t care if it’s worth your purchase. With my unbiased, truthful and no-nonsense wine rating, you see immediately what’s my take on any wine – does it meet/excel my expectation? Is it worth your money? There are some poor rating wine I am also very honest about and great wines that deserve mentioning. All these extensive tasting notes are also reflected in my website for your easier reference too. Need any wine at anytime? Check them up! Or contact us for recommendation. You definitely can get a happy bottle that’s well spent! Because testing is expensive and we don’t want you to spend unnecessary on bottles to realize it’s bad or not your style. As responsible merchant I bear the cost of testing just to bring you wines that deserve your purchase! Firstly, it’s a tie up with capital if it’s lousy wine nobody buys. You can imagine the inventory cost is not cheap to carry hundreds of labels which costs us in the millions, so hand-picking the right bottle is extremely important. We do not have infinite money to buy millions of bottles of wines out there, what’s the point right? Secondly, we don’t want to sell lousy wines to customers. We’re responsible for your pleasure. Drinking good wines brings pleasure to your senses and as experienced drinker; we value them so we want to assure you feel as great as ever! No point selling wines to earn some bucks to hear you are unhappy. We rather forego the money. No Poor Bordeaux Vintages in my Listing! You buy only the best from us! 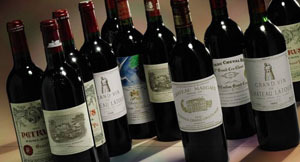 If you look at our wine list carefully, we avoid bringing in poor Bordeaux vintages (e.g. 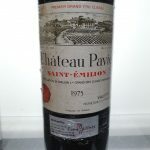 77, 1984, 87, 91, 92), nor will we bring in wines that I have not tasted and passed my palate score (of course the exception is that, I will buy a case to try, if it’s good, then we recommend it to you!) . Because I drank so much, I know instantly what are the good wines and what are the bad ones. At times when customer asked for my opinion on a vintage they are keen, I gave them my unbiased opinion. I believe as consumer, its imperative you know what you are buying. We also avoid bringing in poor quality unknown labels, some of these labels are really cheap and give us fat profit margins, but we refused to do that, as we want to ensure quality over profit, we want to make sure you are happy first. 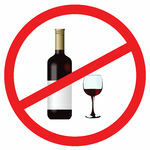 How many merchants are responsible with their wine selling? Why I dare to say that? 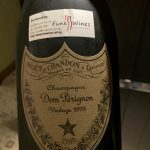 Look around all wine merchants, they put up Robert Parker, Wine Spectator, James Suckling, Jancis Robinson, Burghound and many global wine experts rating to lure you to purchase wine. But they know relatively little (or Nothing!) of the wine label, history and style well enough to understand if these wines are good enough for you. They are mainly focused in selling.Fitting your needs is secondary. Well, it’s easy to see why, if the bottles you purchase from them went wrong, they can jolly well push the blame to these experts! Is that even responsible and ethical practice to you? Obviously no! Yet such ‘borrowing of wine expert rating’ is such a common practice to make you fall into a false trap of what is truly good wines. It is also insulting to know many of these rating are Outdated! Wines evolve and age, what is good 2 years ago might not be good now, vice versa. We are different; we constantly update our knowledge to stay ahead of time. 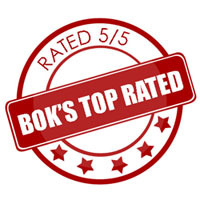 I encourage you to contact us and find out more on the wines you are keen, my team and I can give you first hand news because we know our wines well! We don’t Google for rating just to please you. Or picture this. You purchase a bottle just because you saw a great Robert Parker rating and price looks good, why not? 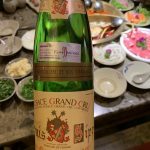 Turned out to be another lousy wine, you called up the merchant and said ‘Your wine experts rated it well, why is it so lousy?” What can they do? These ‘wine experts’ are not physical here in Singapore! There is no accountability at all! Fine Wines SG is a physical wine expert! In Fine Wines SG, we are physical. Whether it’s good or bad bottle, you hear from us from the real people who take responsibility of our selling. People who you can trust and not do the blame game on these ‘wine experts’ you will never see them around. Provenance is everything in our wine trade. All you need is a reliable wine merchant to take that difficult equation out of you, and then you will buy wines without ripping your hair out with oxidized bottles. Unfortunately, not all wine merchants are responsible as mentioned, and buyers buy because of cheap prices without paying attention to factors like provenance and source of purchase. In Fine Wines SG, provenance is one of our commandments. 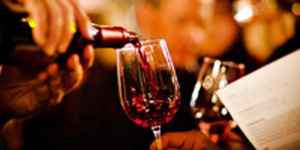 We only get wines from highly reliable source and people we know inside out. 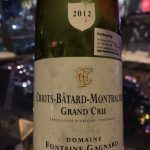 I also frequent chateau from time to time and get ex-chateau wines that are direct from the chateau itself that many merchants might not have direct, quick access to. So, please support us so that we can do a good job with our selections! What’s more, we offer the MOST affordable pricing on town! 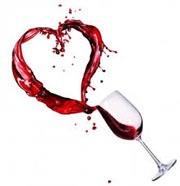 Passionate about sharing the joy of the best wines with you!